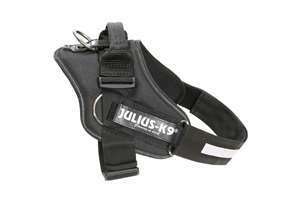 Weimaraner - Julius-K9 harness size 2 - Las Vegas K9 Inc. 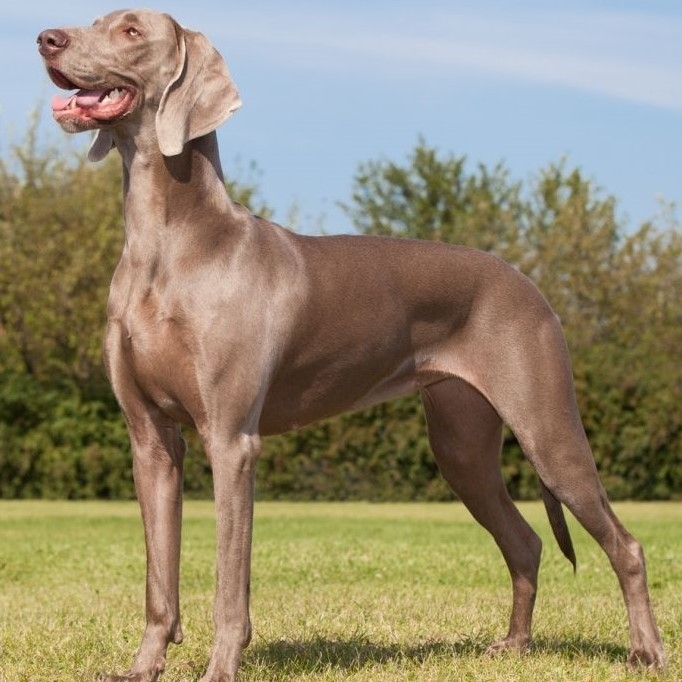 The Weimaraner is built to hunt with great speed and endurance and combines grace, stamina, raciness and an alert demeanor. It has find aristocratic features, with a kind expression. The gait is smooth and effortless. The short sleek coat is noted for its unique gray color. The Weimaraner is bold and rambunctious, sometimes too much so for small children. 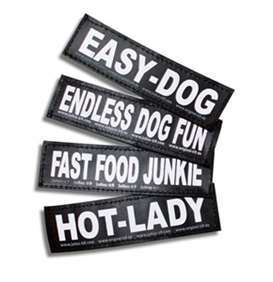 It loves to run and hunt and can become frustrated and destructive if kept penned up. It can be stubborn or headstrong. 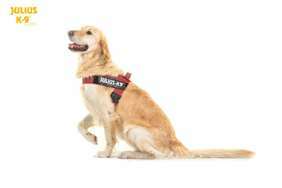 It functions best with an active owner who enjoys outdoor activities and wants a fun-loving companion. Labrador Retriever, Boxer, Collie, German Shepherd, Golden Retriever, Rottweiler, Greyhound, Weimaraner, American Staffordshire Terrier, Irish setter, Borzoi, Beauceron. 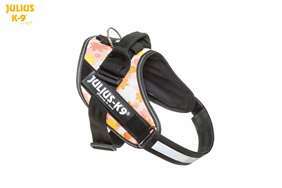 Julius-K9 IDC Harness - Size 2 - New Colors! -Weight: 61 - 88 lbs. -Girth: 28 - 37.5 inches, weight: 61 - 88 lbs.